A 4,435 sq ft penthouse on the 52nd and 53rd floor of Marina Bay Residences has been put up for sale with an asking price of $11 million ($2,480 psf). “The duplex unit is owned by a foreigner, who is selling it with vacant possession and without furnishings,” says Donald Ng, senior manager of project marketing at List Sotheby’s International Realty Singapore. It was previously tenanted out, but the lease expired recently, according to Ng. 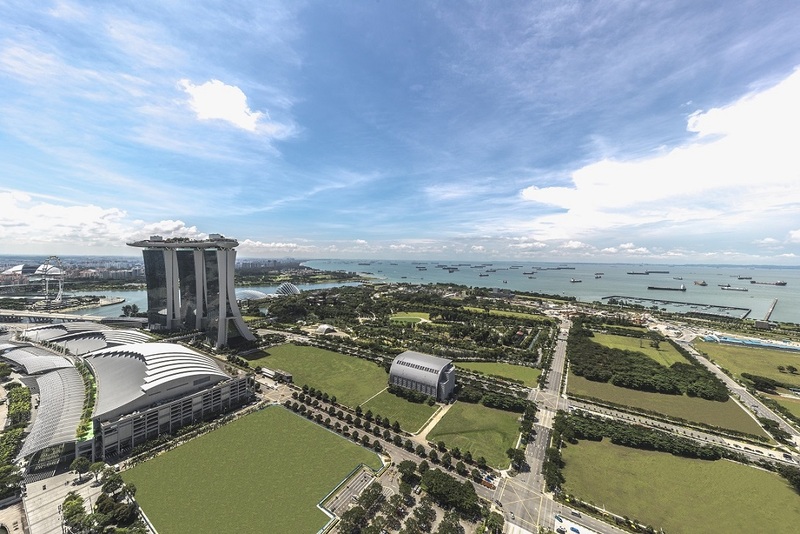 “The four-bedroom penthouse features a balcony that overlooks the Marina Bay precinct, including landmarks such as the Gardens by the Bay and the Marina Bay Cruise Centre,” notes Ng. “Floor-to-ceiling windows also mean the living area is filled with light,” he adds. Besides the living area, the lower floor includes the master bedroom, two bedrooms, the wet and dry kitchens and the dining area. “The upper level is where the fourth bedroom is. It also has a family area that leads to an outdoor Jacuzzi,” says Ng. According to URA caveat data, the last time a penthouse of similar size was sold at Marina Bay Residences was in October 2013, when a 4,489 sq ft penthouse on the 51st floor changed hands for about $13.9 million ($3,092 psf). Located at Marina Boulevard in prime district 1 and designed by US architectural practice Kohn Pedersen Fox Associates, the 428-unit Marina Bay Residences has 55 storeys. Known for its bay-wide views, open balconies and three sky lounges, it was completed in 2010, around the same time that the nearby Marina Bay Sands integrated resort opened its doors.